Offshore oil rigs can be extremely dangerous places to work. 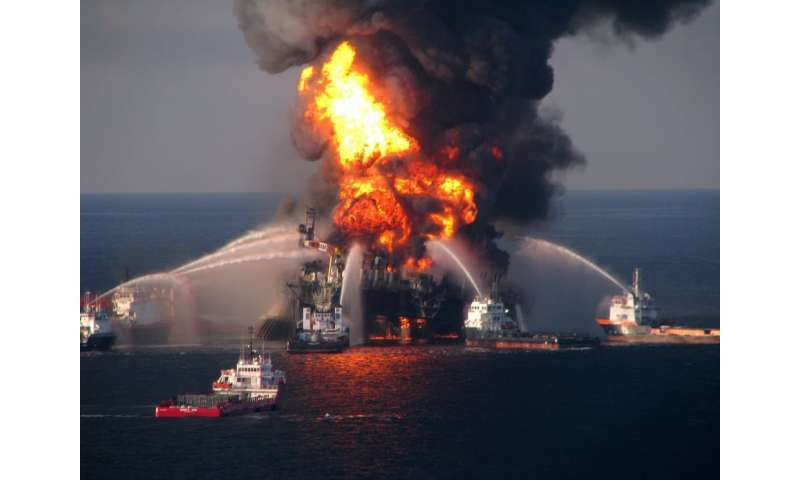 Over the last few decades, several offshore explosions have led to environmental disasters and the death of workers. Regulations have so far failed to stop fatal accidents from occurring. But with developments in technology, particularly the rise of automation, we're hoping that future accidents can be reduced. But in the absence of a more recent major offshore disaster, the Trump administration is set to roll back these regulations with the aim of reducing "unnecessary burdens" on the industry. In reality, these changes could be a recipe for disaster. Instead of reducing offshore safety regulations, we should be expanding them. Many current regulations are still based on "static documents". This means that they have been rarely updated since they were introduced decades ago, and exist relatively unchanged.